Wonderfully stylish contemporary bed with a high upholstered headboard featuring a grid design and frame covered in soft, top grain Italian leather. The headboard is the dominant feature and focal point of this superb platform bed and perfectly illustrates the individual and innovative design synonymous with Cattelan Italia. 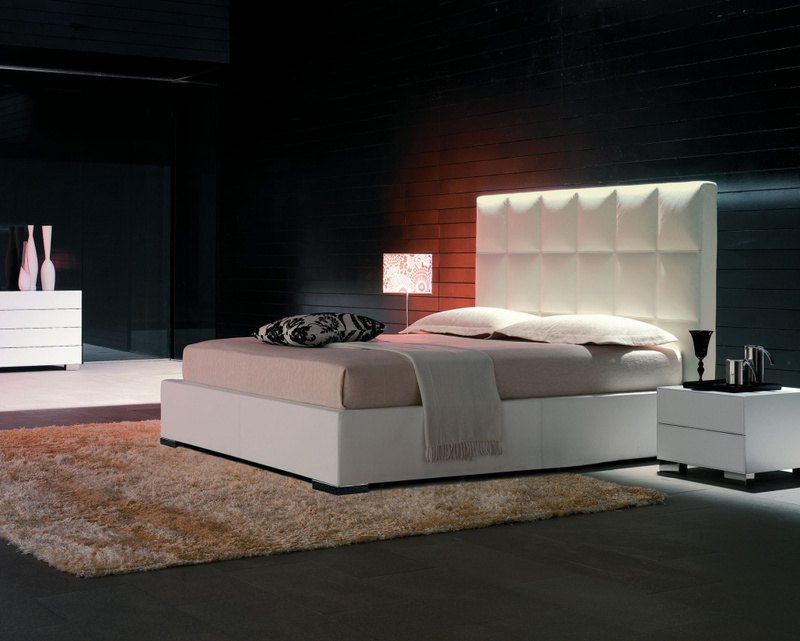 The bed is superbly upholstered in a range of leathers including eco-leather (renowned for its durability and style). It has optional pull-up slats with a container beneath that allows for storage. 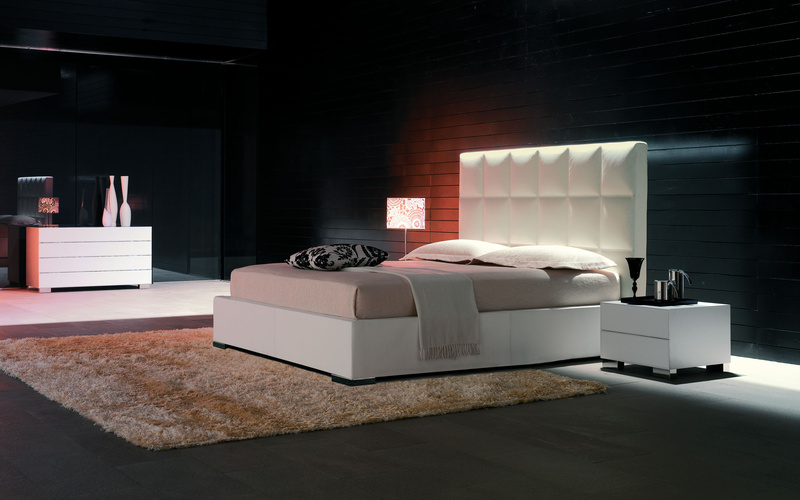 This stunning modern bed is offered in three sizes (5’ King Size, Continental King Size and 6’ Super King Size). Mattress not included. 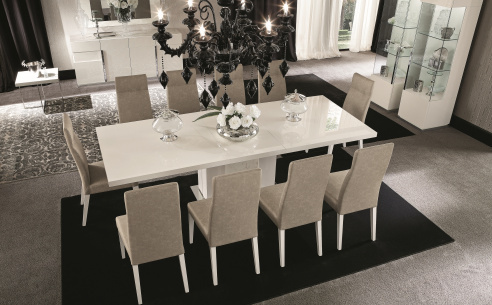 A truly magnificent centrepiece for any bedroom.